Manchester United kicked off the new era under Ole Gunnar Solskjaer with a splendid counter-attacking goal finished off by Marcus Rashford while Abdoulaye Doucoure also netted a quality strike for Watford in that clash at Old Trafford. 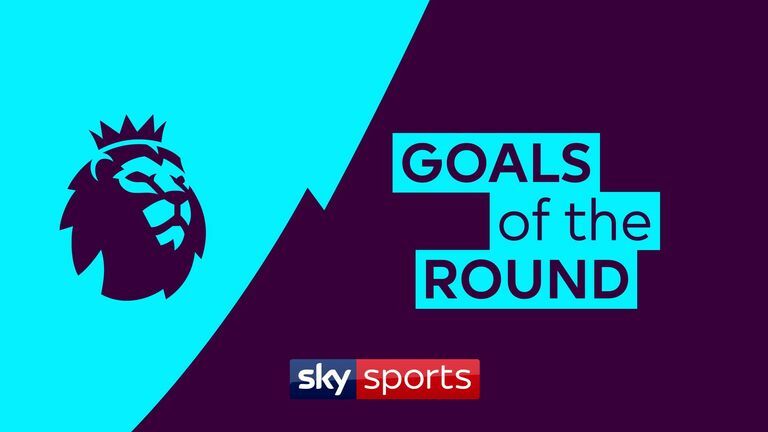 Five other goals made our shortlist across the weekend. There was Jamie Vardy's finish against Bournemouth and Dwight McNeil, who lashed one home in Burnley's win over Watford. Victor Camarasa looked to have put Cardiff into a winning position with a wonderful first-time finish against Chelsea while Sergio Aguero made his goal look easy against Fulham from a tight angle. The final goal to make the list was Alexandre Lacazette's cute lob in Arsenal's comfortable win over Newcastle.